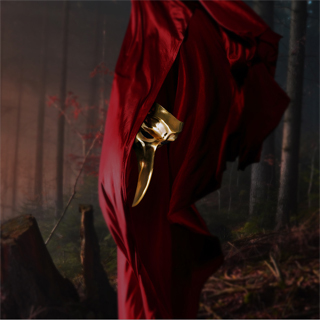 Claptone's new album 'Fantast' is out now! 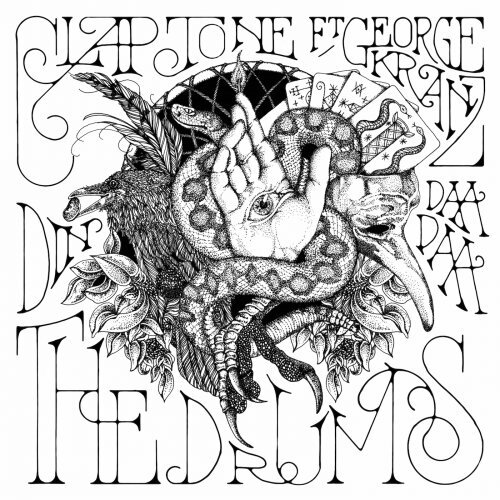 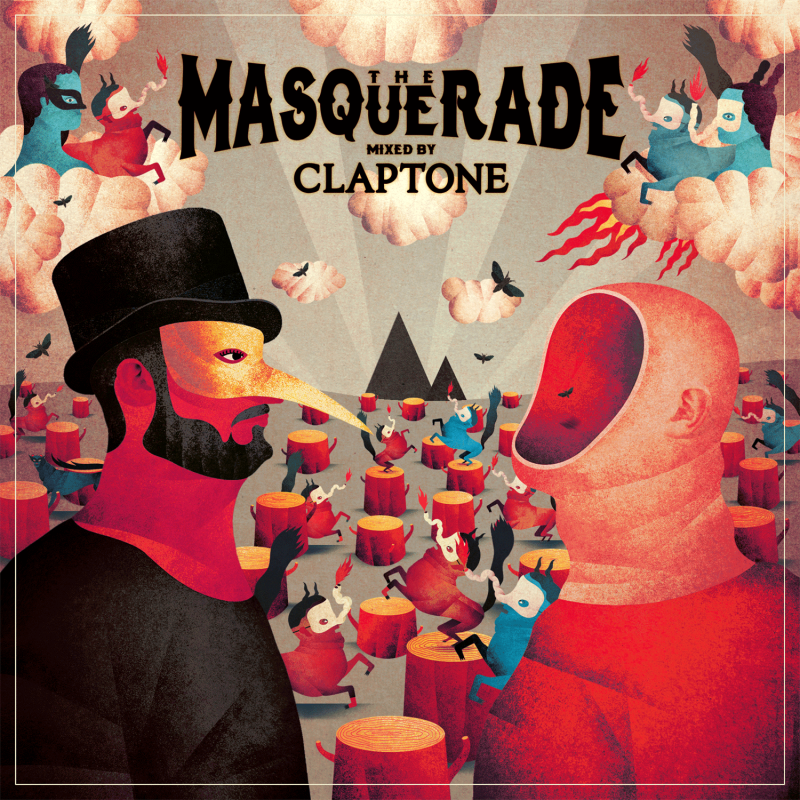 2nd Single - "Claptone - Stay The Night (feat. 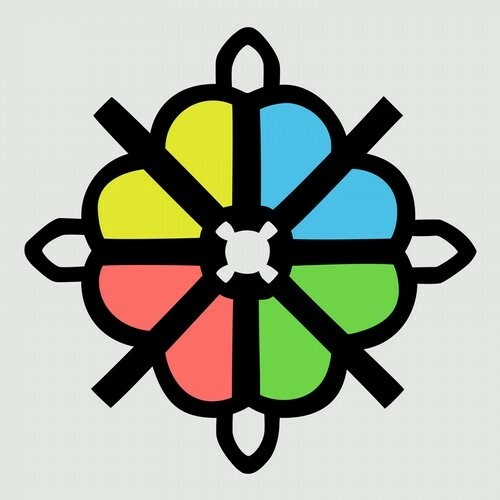 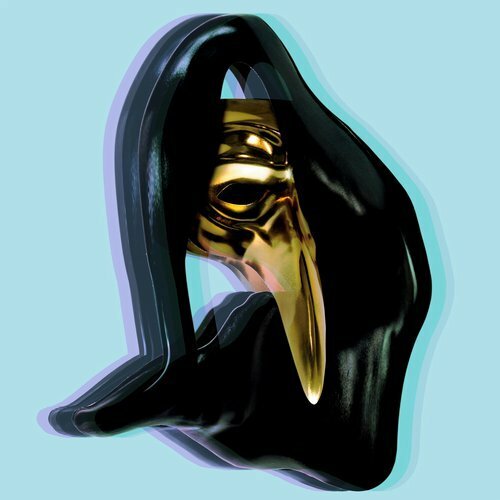 TENDER)"
Claptone’s remix for New Order's 'People On The High Line‘ is out now on Mute Records! 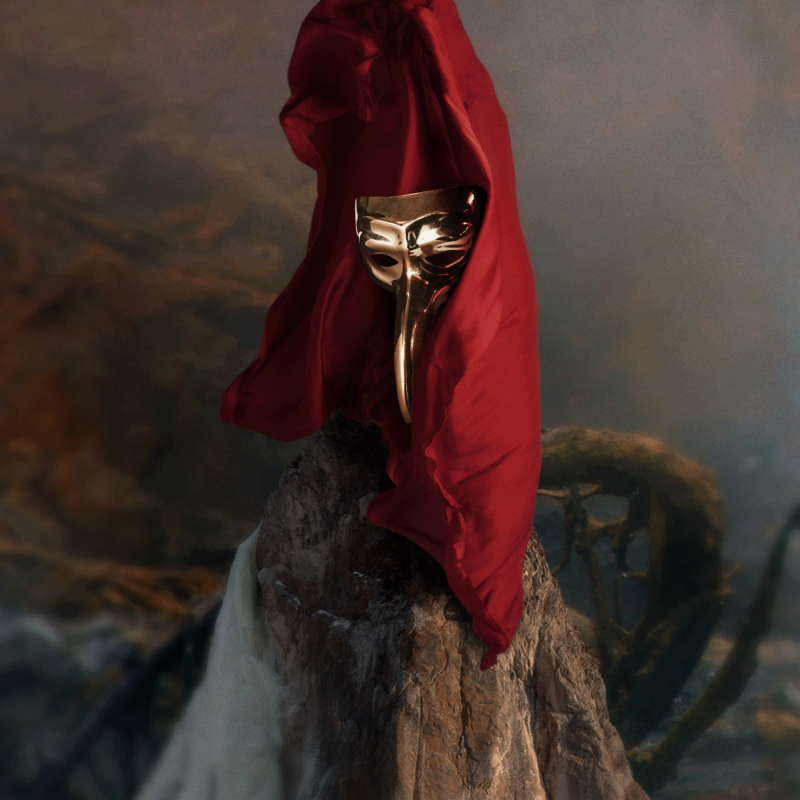 Claptone's THE MASQUERADE Summer 2016 shows are HERE!! 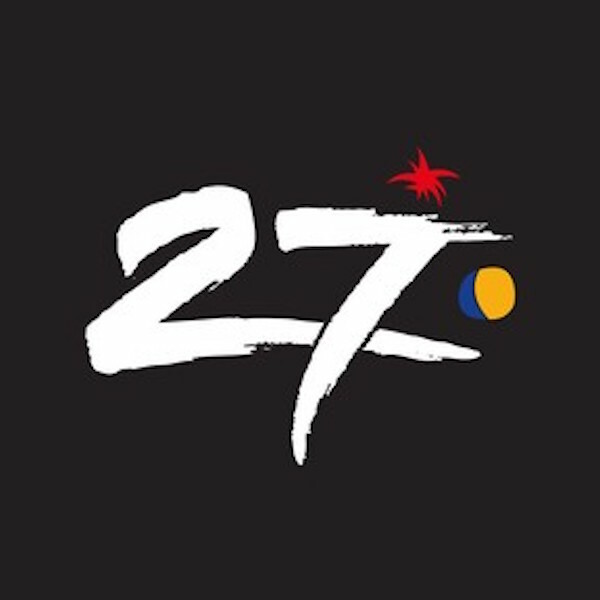 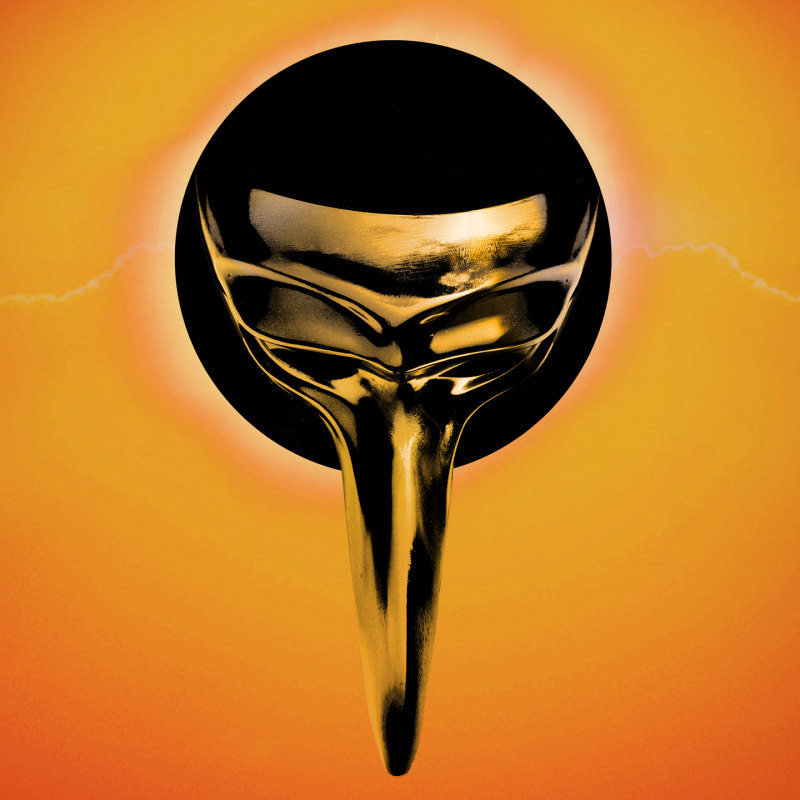 Defected Records '27 Years of Space Ibiza Anthems' includes Claptone's remix of Gregory Porter's "Liquid Spirit" in 2015! 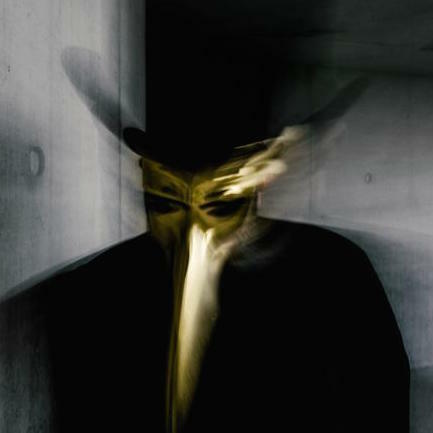 Claptone named Star of the Year by Mixmag! 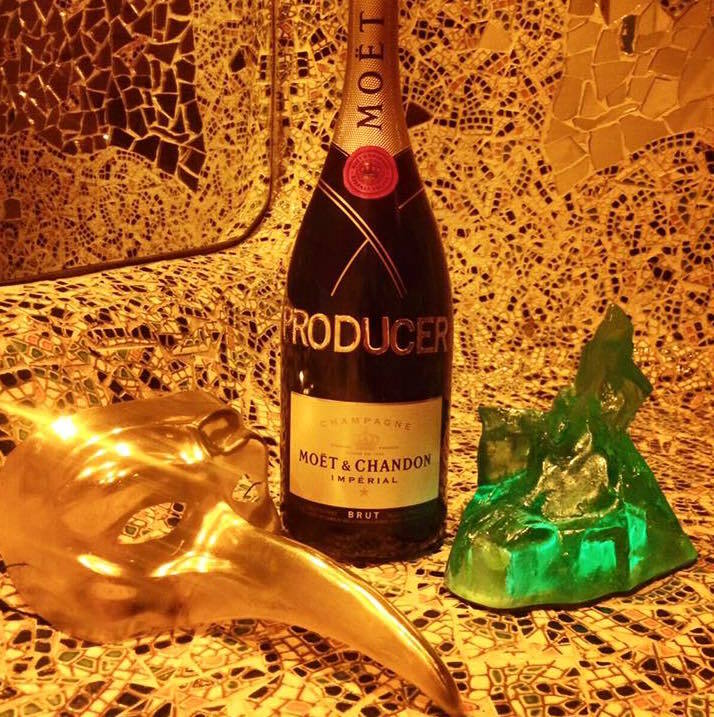 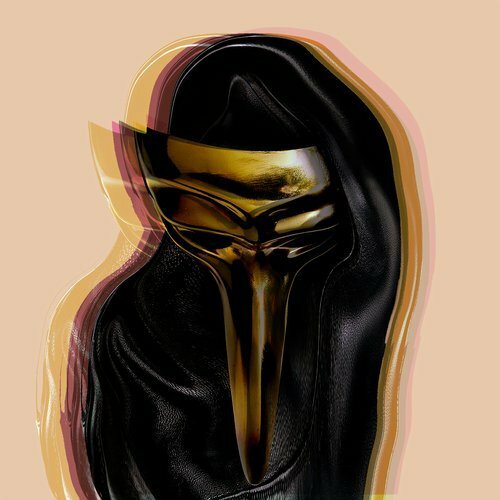 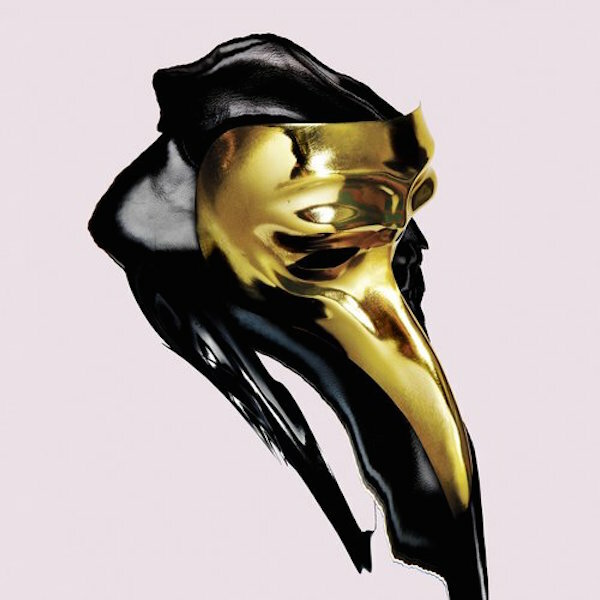 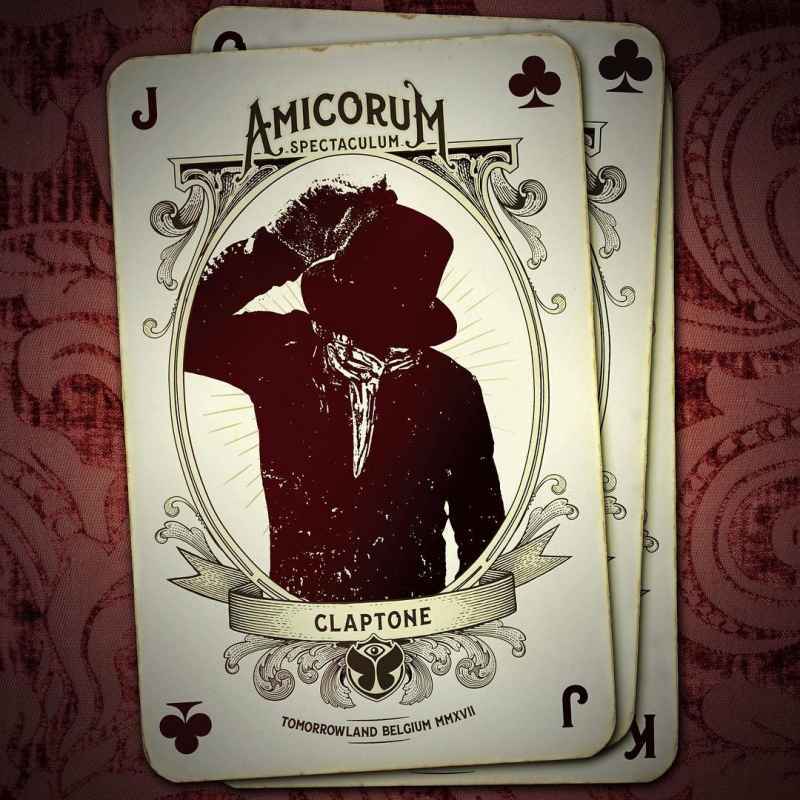 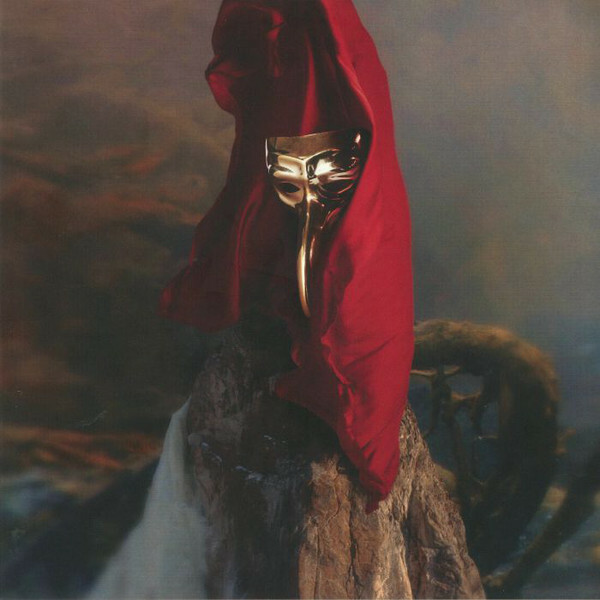 Claptone​'s "CHARMER" Album is out NOW! 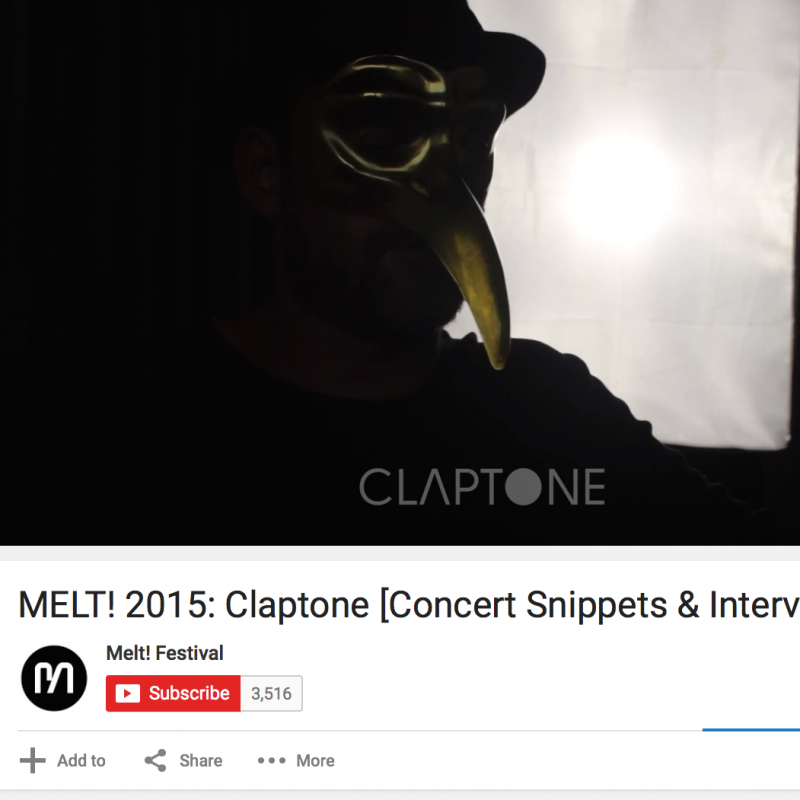 Furthermore there were ‘The Masquerade’ stages hosted inBrazil, at Melt Festival, and in LA for Halloween, and Claptone also hosted an arena at the giant Tomorrowland where four million people tuned in to the live stream that saw him play with invited guests and friends. 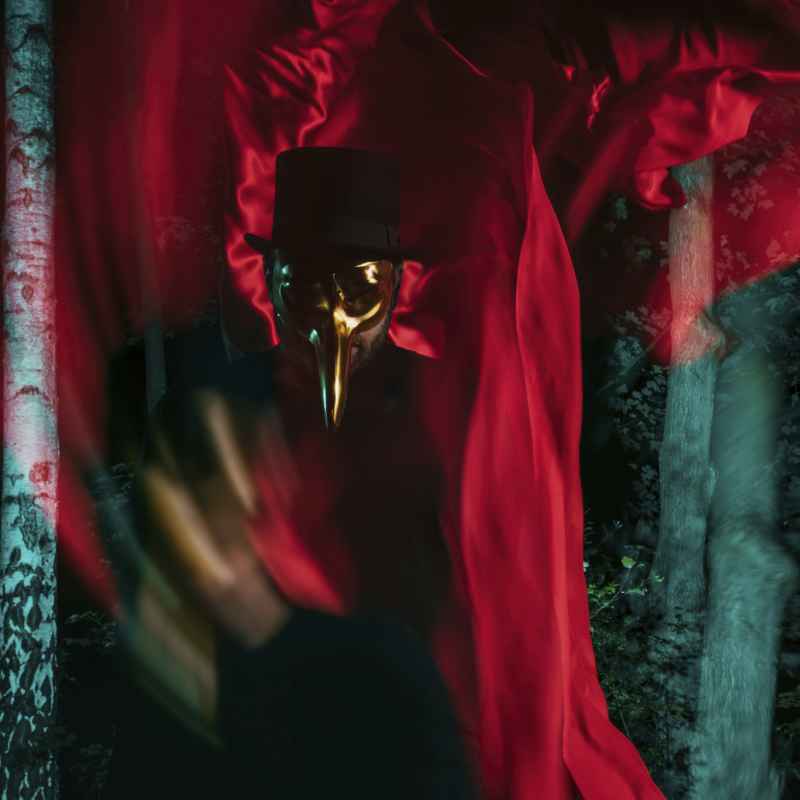 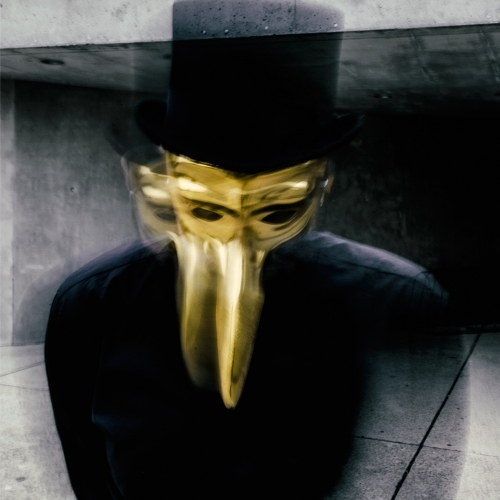 Because of his strong shamanistic powers, Claptone always leaves people lost in music, rather than concerned about who or what it is they see before them. 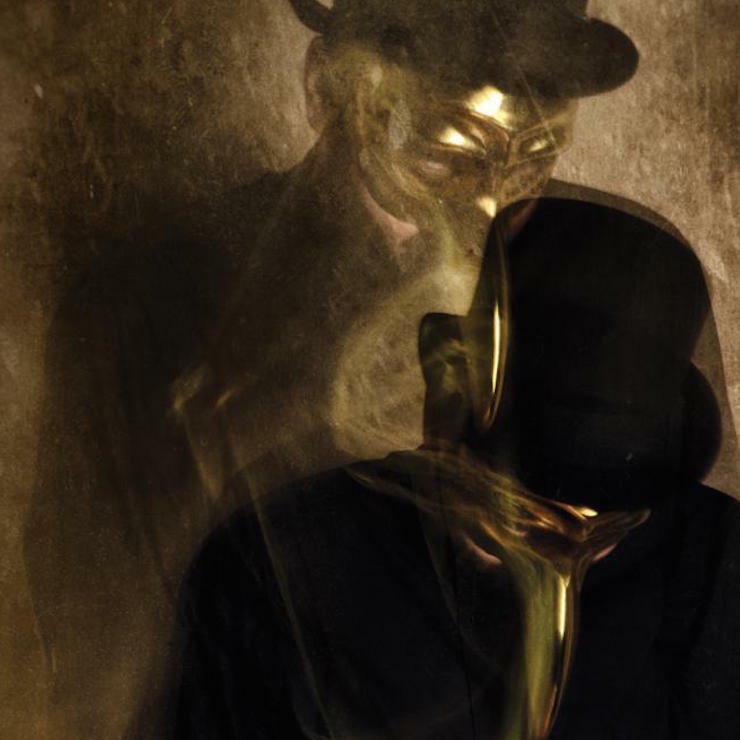 For that reason he still remains proudly anonymous.